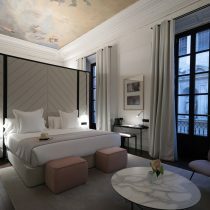 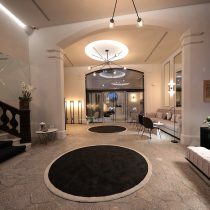 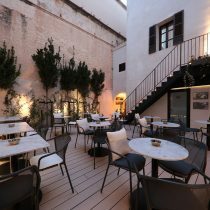 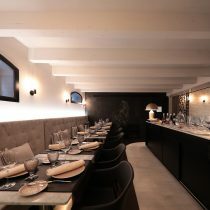 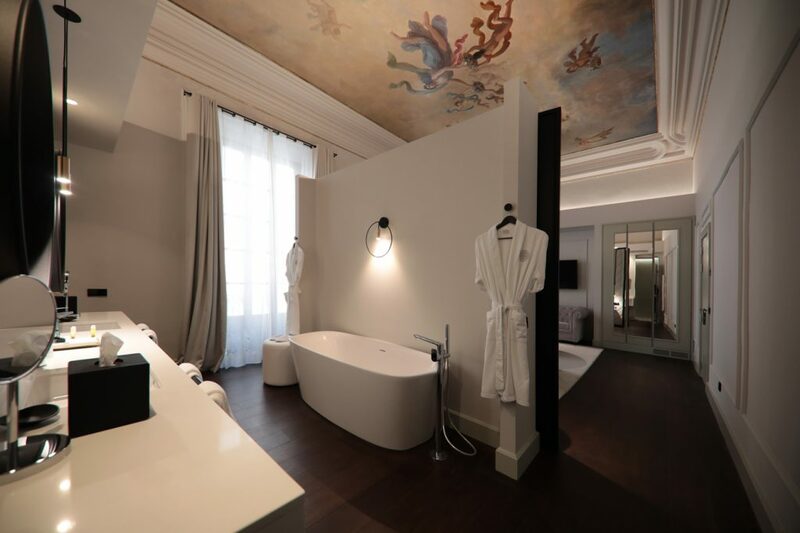 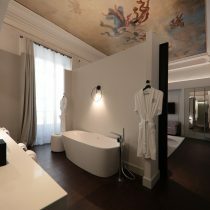 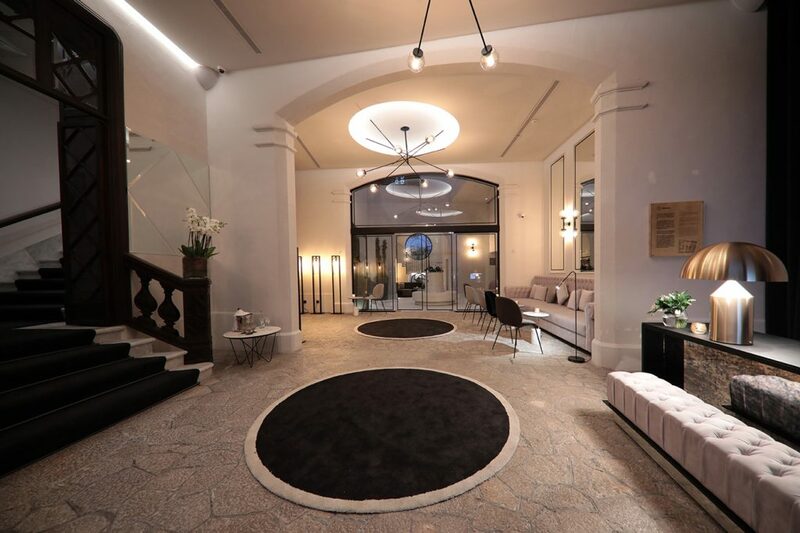 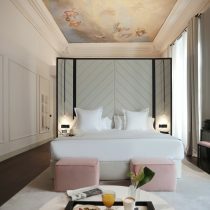 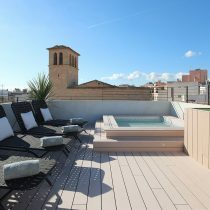 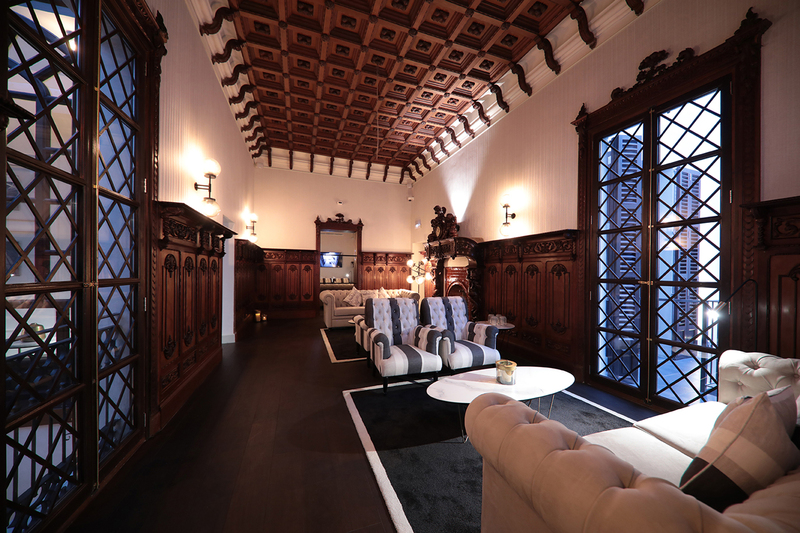 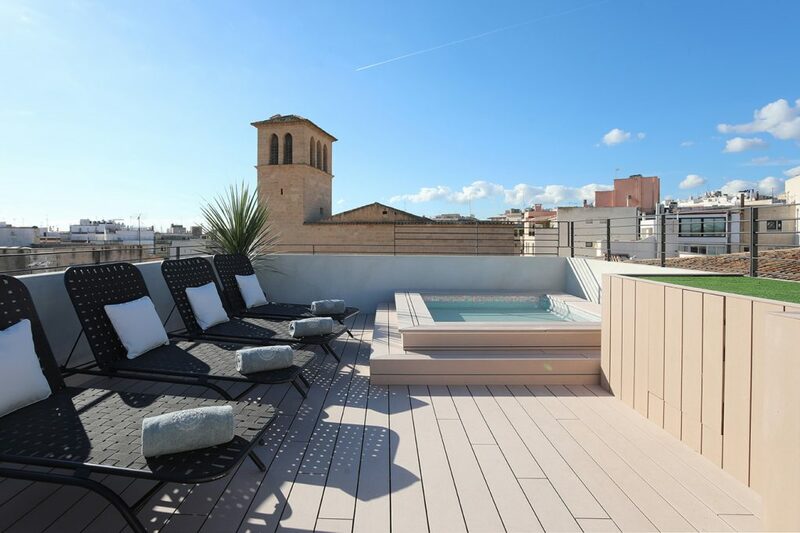 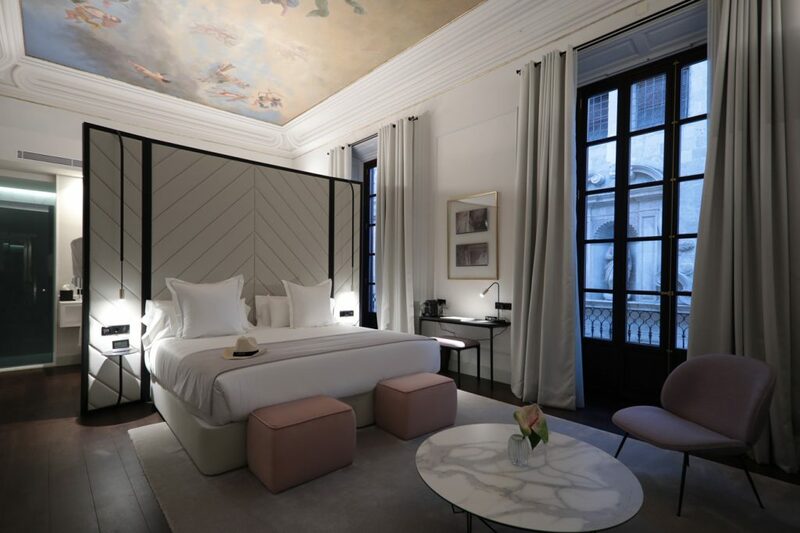 Palma, Mallorca has welcomed a new luxury 5* boutique hotel called the Hotel Summum Prime Boutique Hotel. 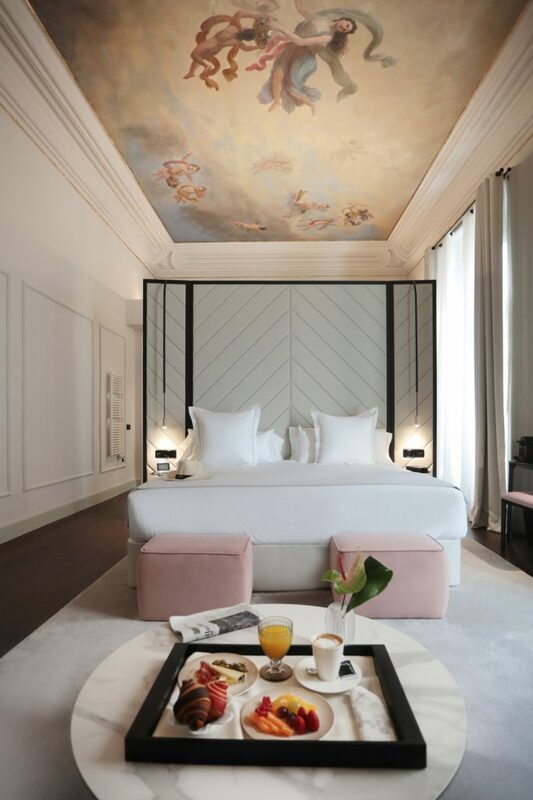 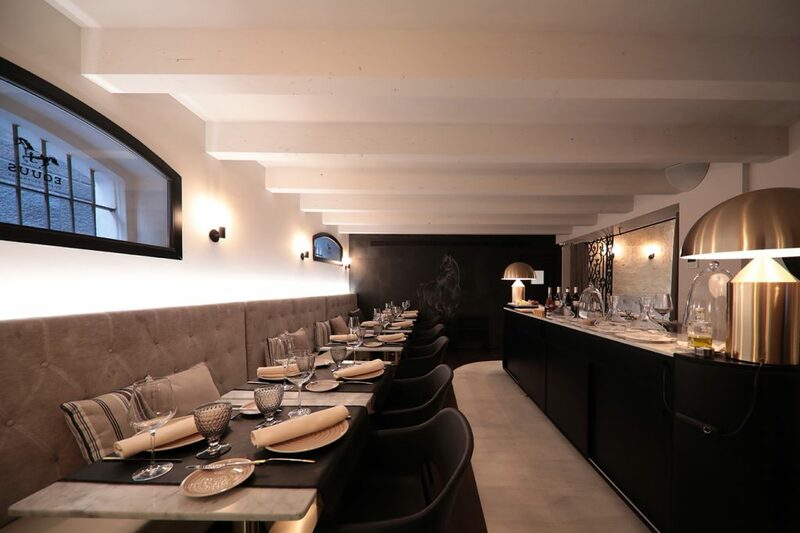 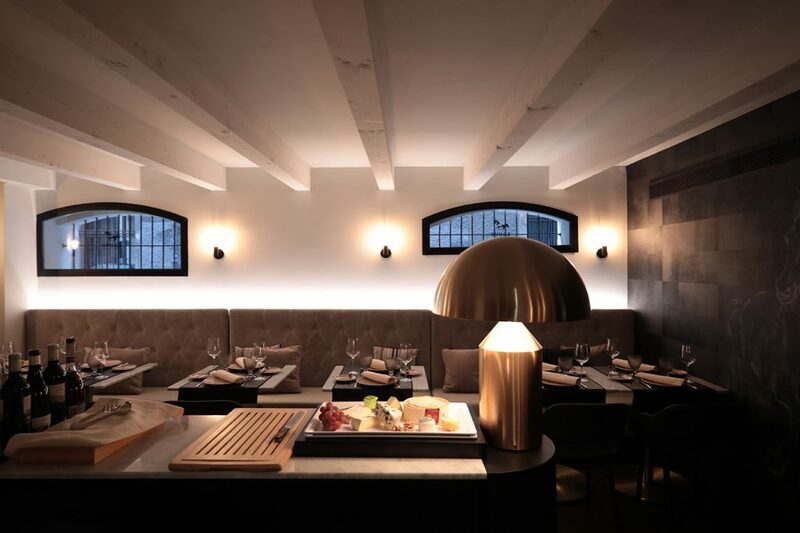 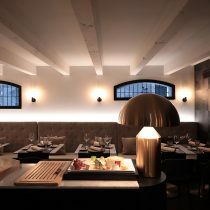 The intimate 18-room property boasts an onsite French restaurant called “Eqqus” situated in the historical palace stables and serves French cuisine made with locally-sourced ingredients. 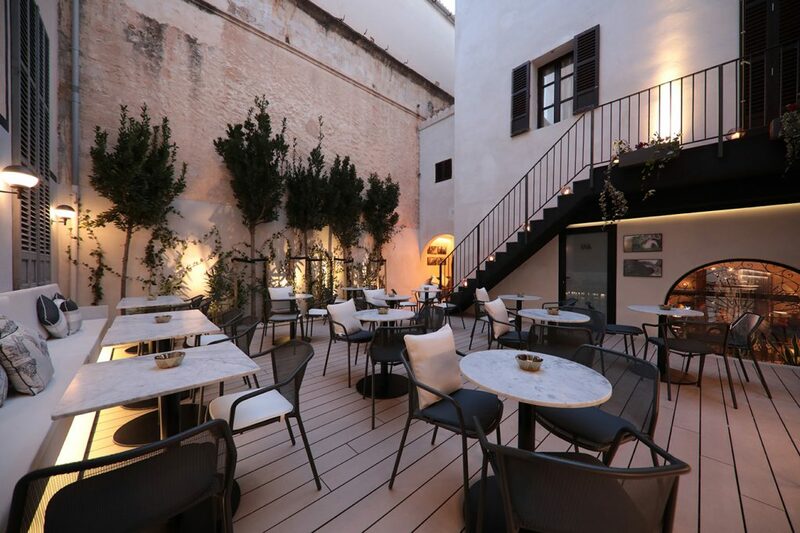 The hotel also features a bar with an outside patio perfect for relaxing with a cocktail after a long day of sightseeing. 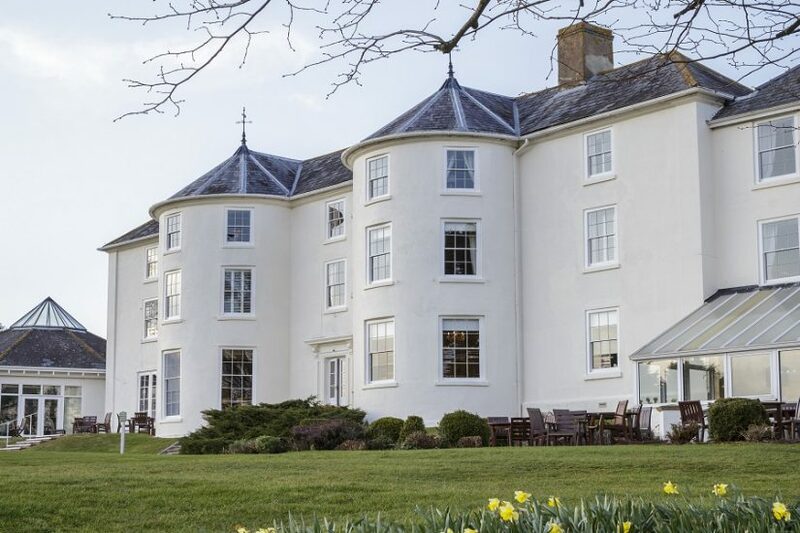 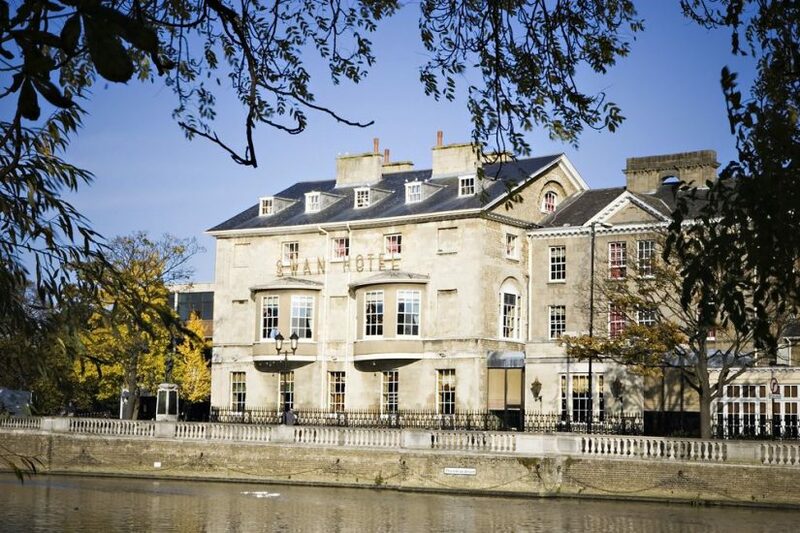 A one night stay in a double room is priced from €210 (approx £188) on a room-only basis.